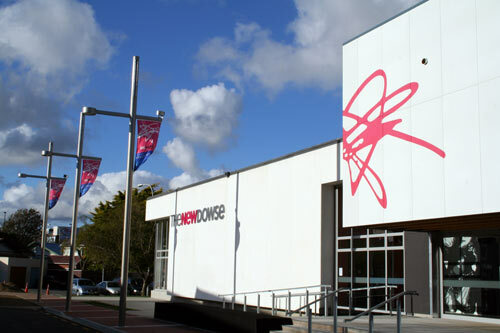 Established in the 1970s, the Dowse Art Museum was named after Lower Hutt’s long-term mayor Percy Dowse and his wife Mary. In 2006 it was extensively rebuilt and enlarged. The Dowse has a strong focus on the decorative arts, and is among Hutt City’s most recognised cultural institutions.